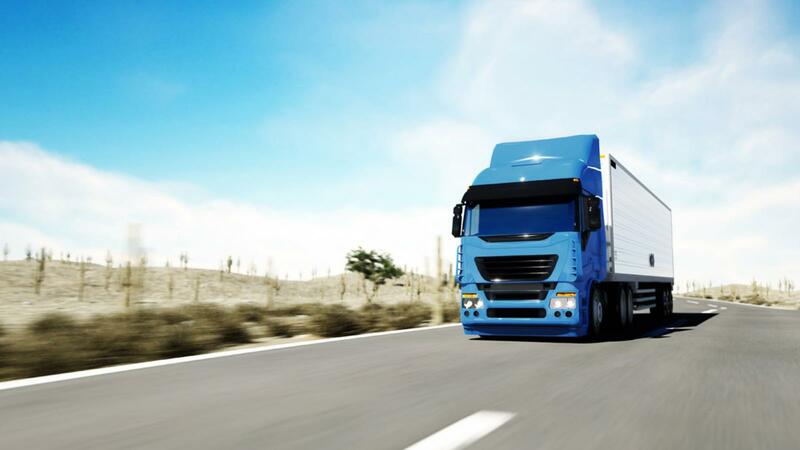 NTN products for heavy duty trucks are manufactured to high quality standards. By choosing NTN products for your HEAVY DUTY TRUCKS, you ensure maximum reliability and a cost-efficient solution. All our CHASSIS and DRIVELINE products are developed and tested by our R&D centres. We work closely with the leading manufacturers of original equipment for vehicles and gearboxes. We ensure that our products meet the highest standards. Reliability is the key to our success. Heavy duty trucks carry heavy loads over long distances, which leads to very high loads for the wheel and transmission bearings. 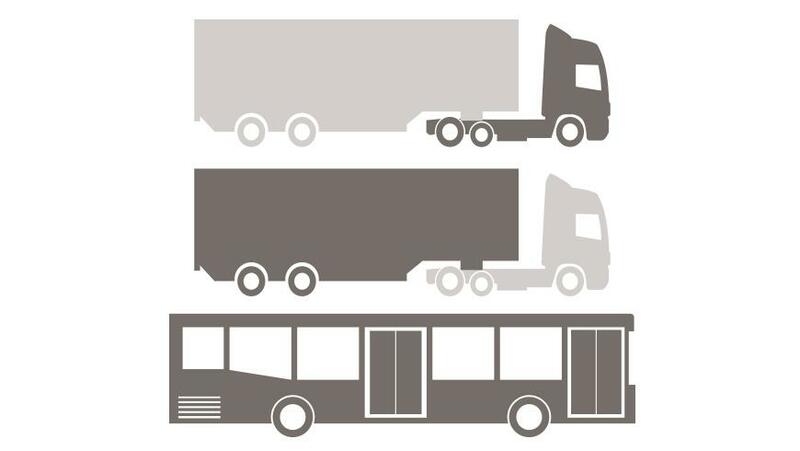 These high loads must be considered during the design and manufacturing of products for heavy duty trucks. Recognized for our expertise and our ability to solve the most difficult problems, we offer a large share of the global market for wheel and transmission bearings for heavy duty trucks. NTN provides axle repair solutions for some of the well-known manufacturers such as DANA, EATON, MACK, MERITOR, FREIGHTLINER, etc. NTN provides MERCEDES, the No. 1 brand in Europe with transmission and wheel bearings, in addition to other major manufacturers such as RENAULT TRUCKS, DAF, SCANIA, and more. NTN offers premium transmission components for leading Asian manufacturers of heavy duty trucks, such as UD TRUCKS, MITSUBISHI FUSO, ISUZU, TRUCKS and HINO.